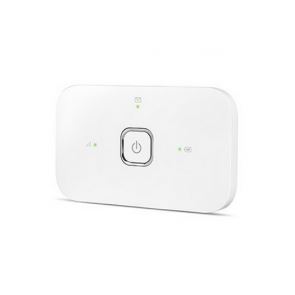 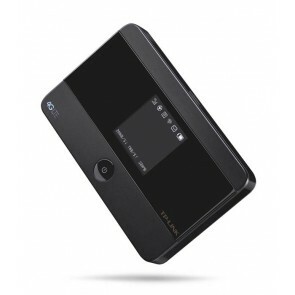 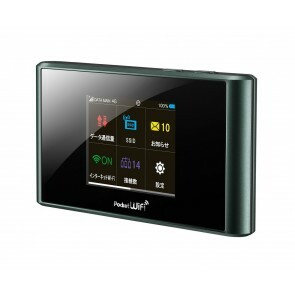 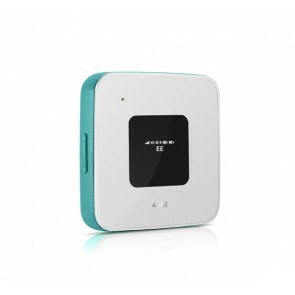 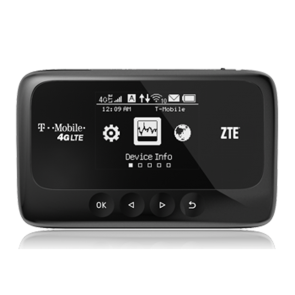 150Mbps LTE MiFi means the 4G LTE Mobile WiFi that could reach the download speed up to 150Mbps. 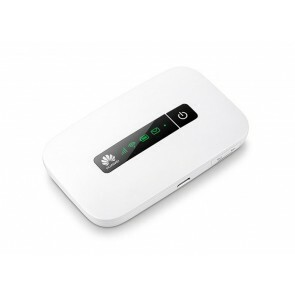 Actually, there is only 4G LTE Category 4 Mobile WiFi that could reach this speed, so usually, we call it 4G LTE Cat4 Mobile WiFi in abbreviation. 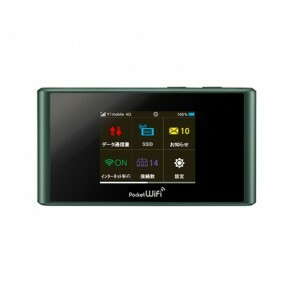 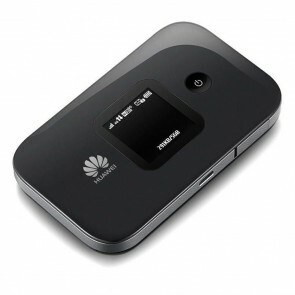 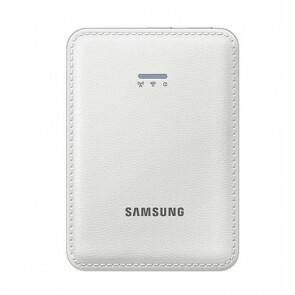 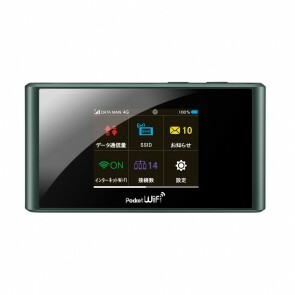 The 4G Cat4 Pocket WiFi would bring fantastic surfing speed that users had never experienced. 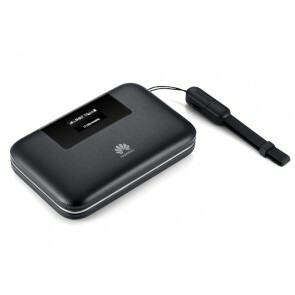 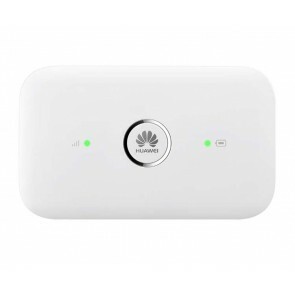 Here now, only HUAWEI 4G LTE Cat4 Mobile WiFi available on the market for users.